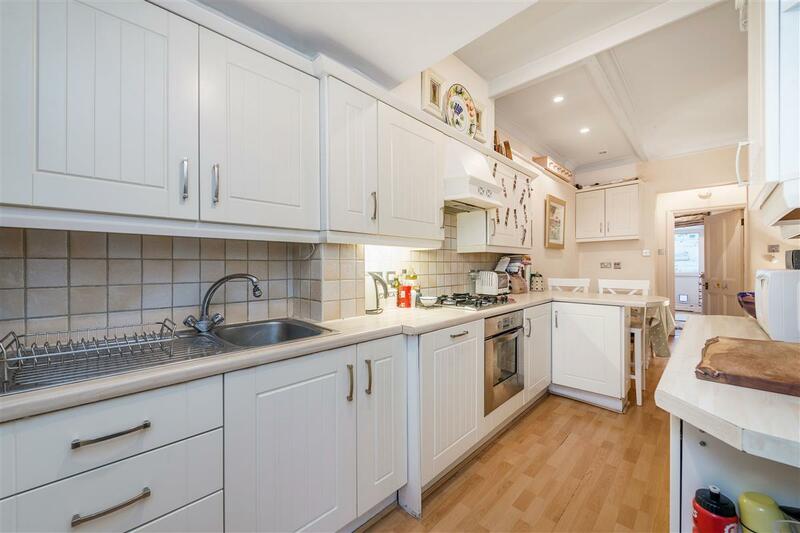 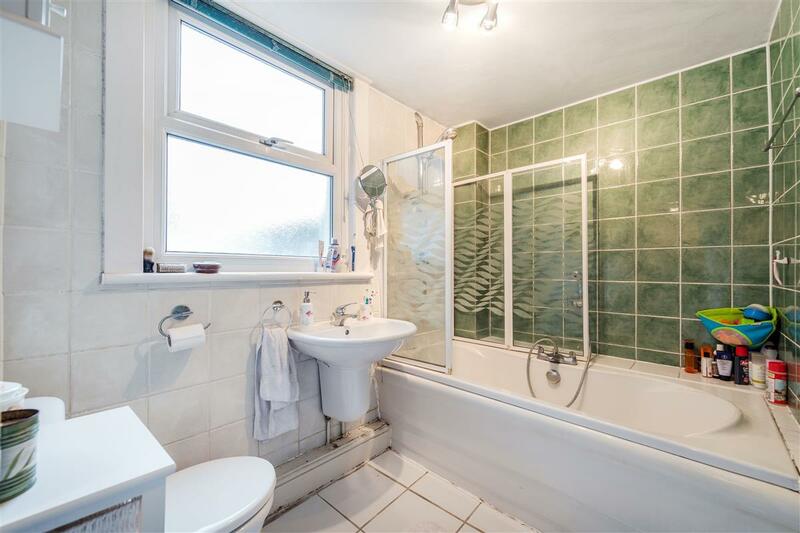 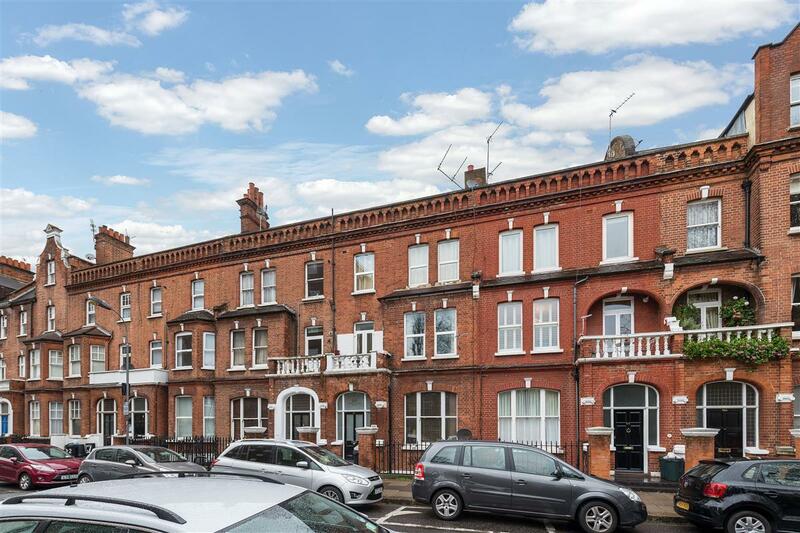 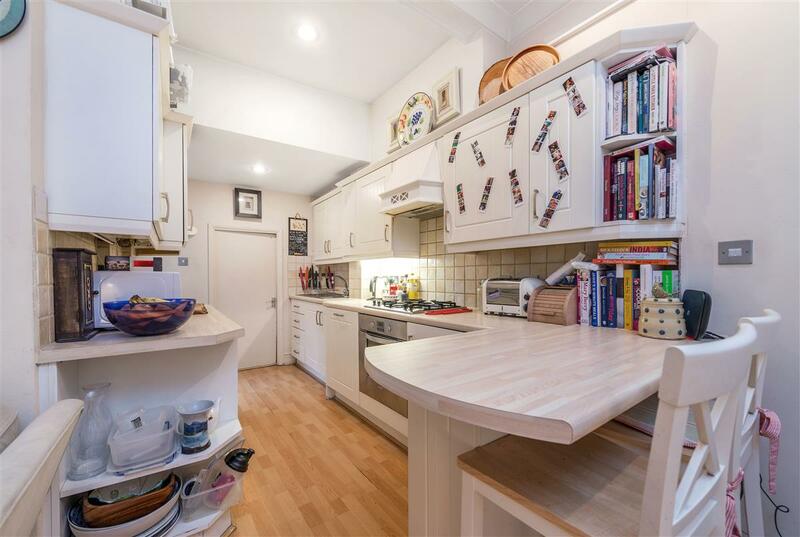 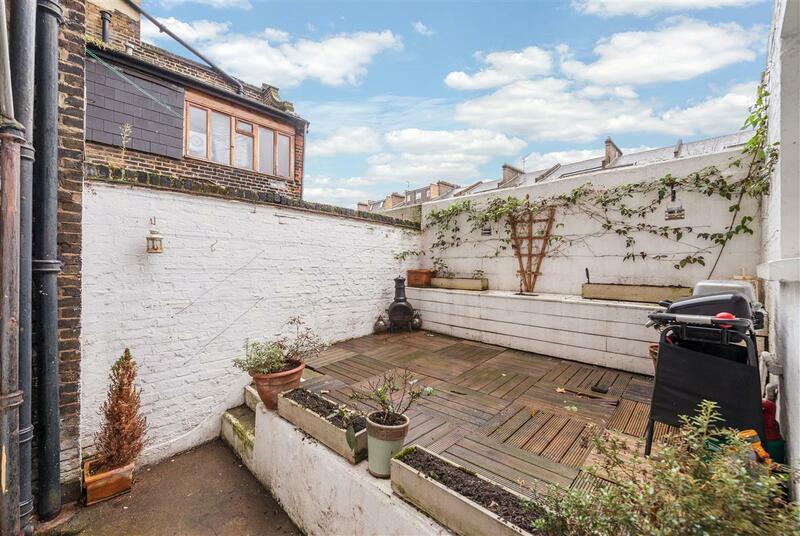 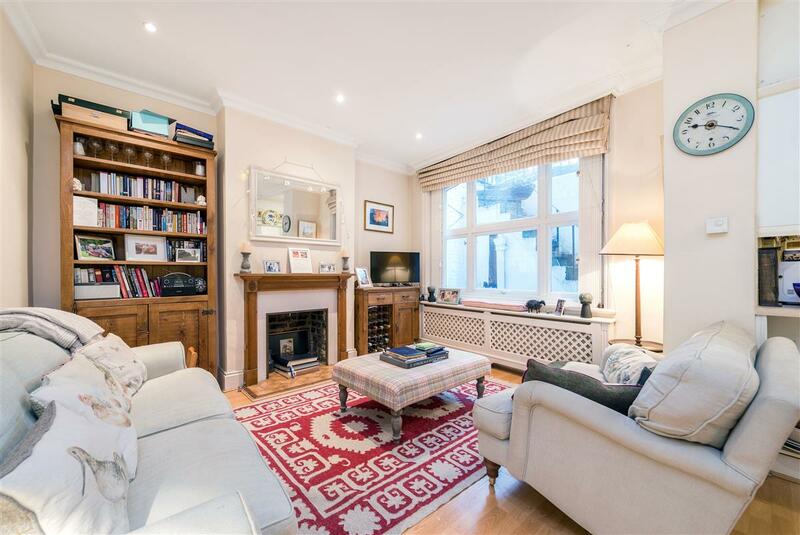 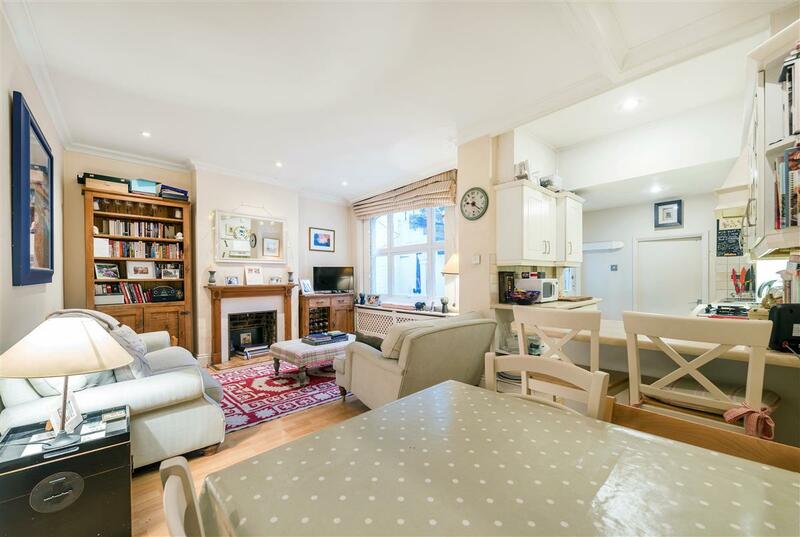 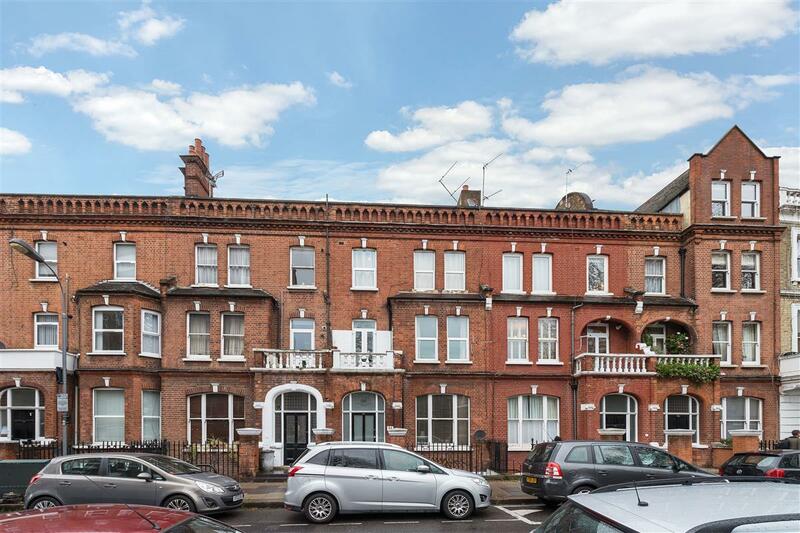 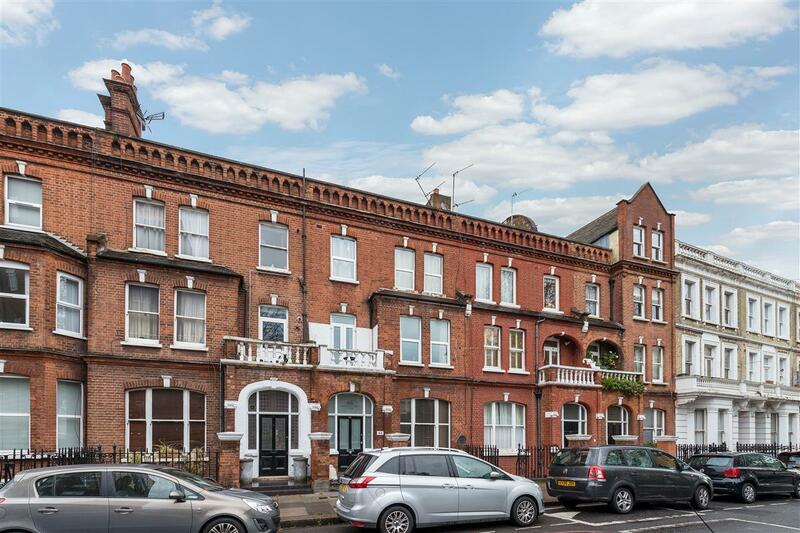 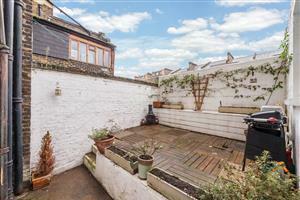 A fantastic 2 bedroom garden flat in Barons Court. The flat has an open plan reception room and kitchen, 2 bedrooms and 2 bathrooms with a private garden. 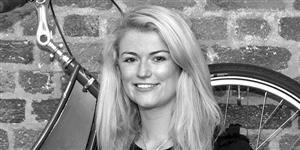 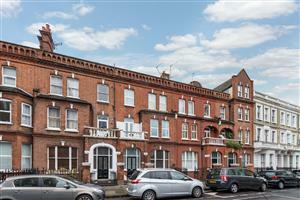 The flat is ideally located a few minutes’ walk from both Barons Court and West Kensington Tube stations. 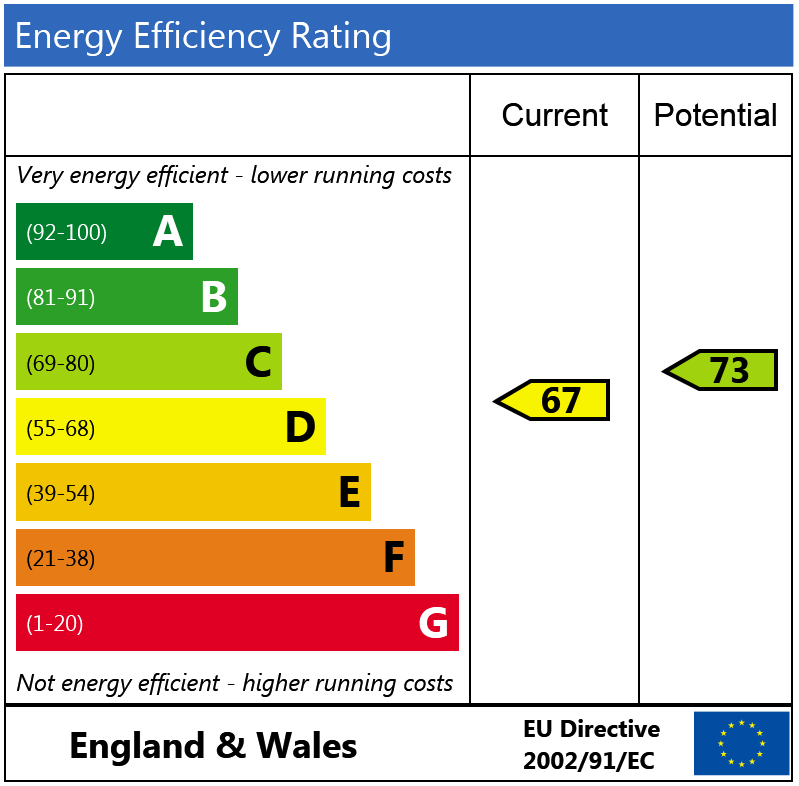 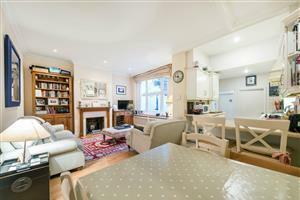 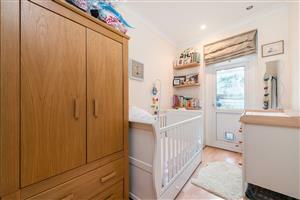 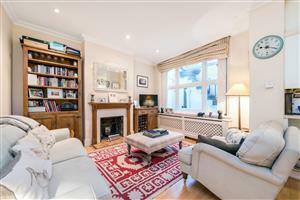 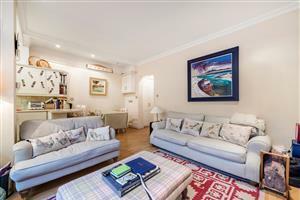 Hammersmith Grove, W6 360m (4 mins) from Goldhawk Road. 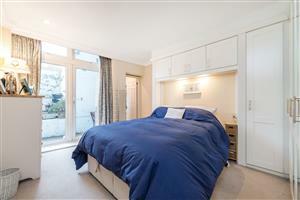 Brackenbury Gardens, W6 350m (4 mins) from Goldhawk Road.